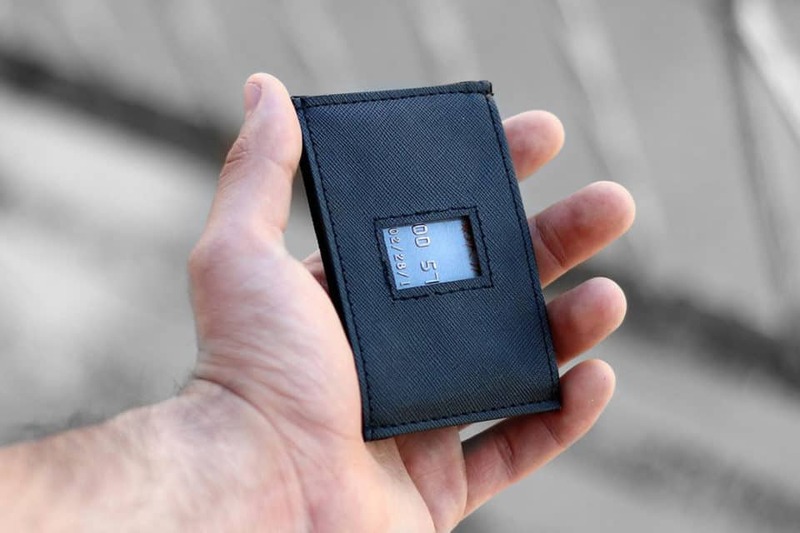 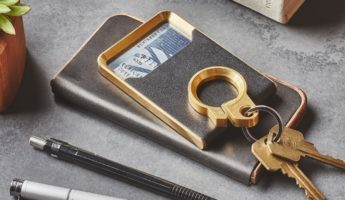 We’ve looked at minimalist wallets that strip out the junk you don’t need for streamlined carry, and RFID wallets, which are similarly small items intended to guard your personal information against digital thieves. 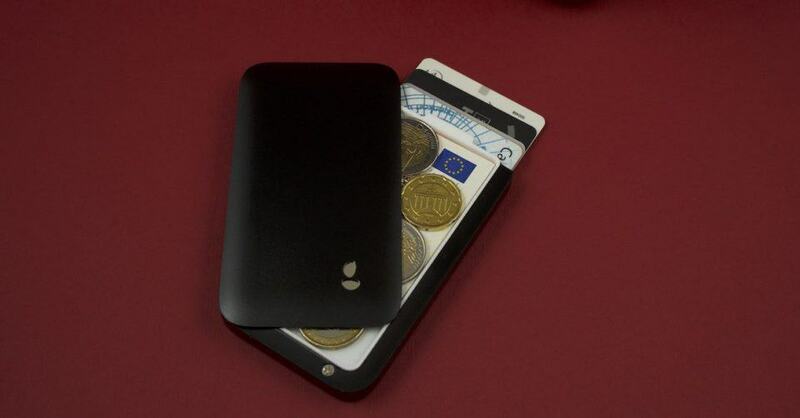 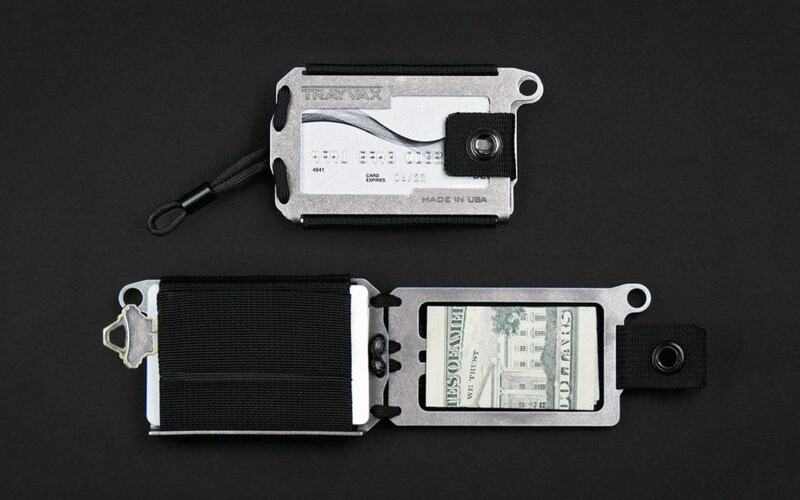 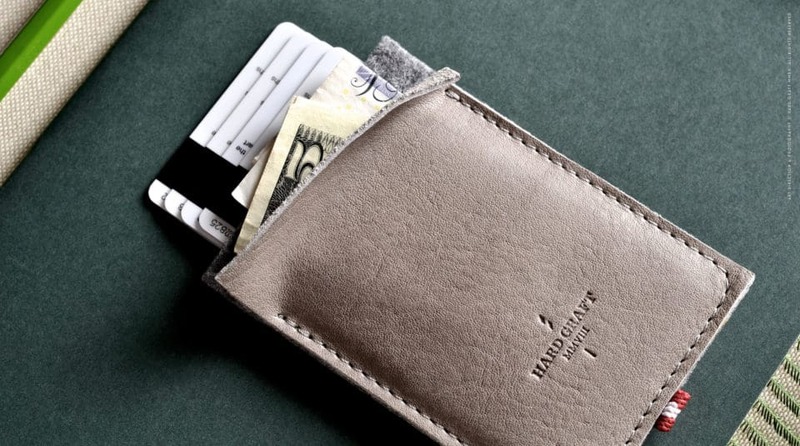 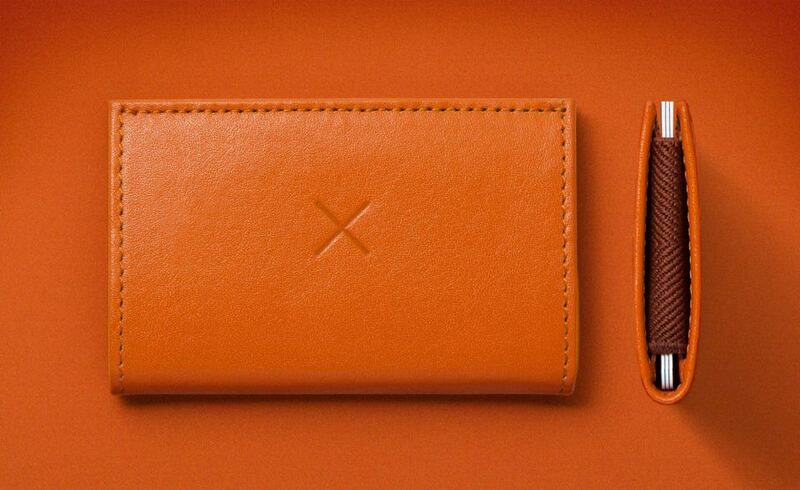 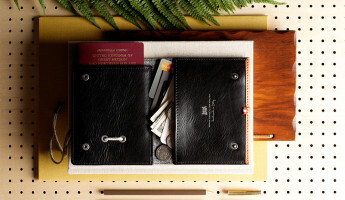 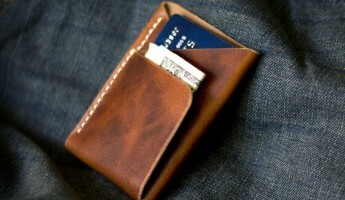 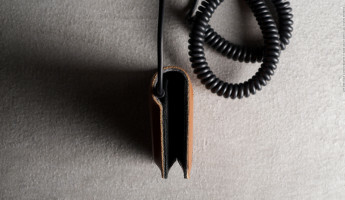 Now we’re going to look at slim wallets, which take the minimalist ideology to a new extreme. 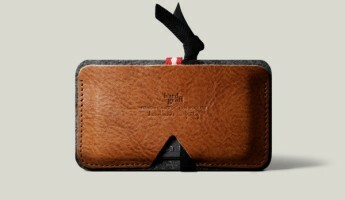 Instead of focusing on supreme organization, size is the ultimate monkey in a slim wallet. 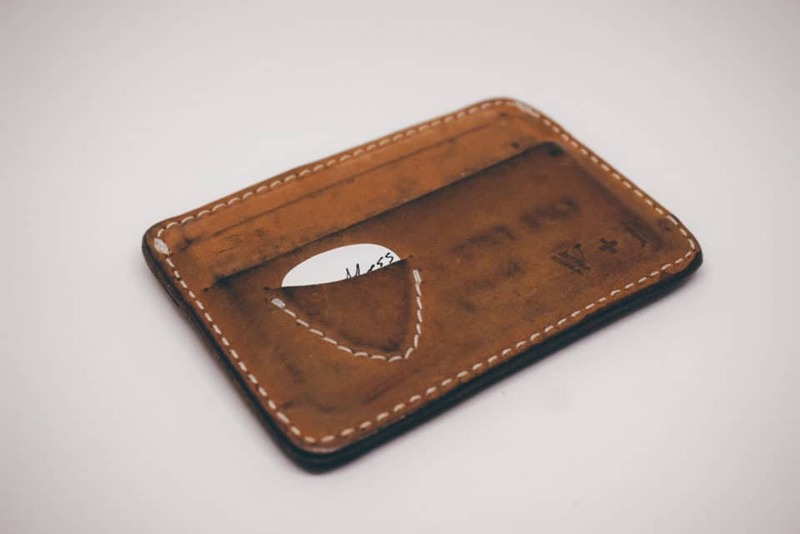 The entire goal isn’t just to be simple, but to make you forget you’re even carrying it and allow it to fit absolutely anywhere; including the laughably small pockets they put in women’s jeans. 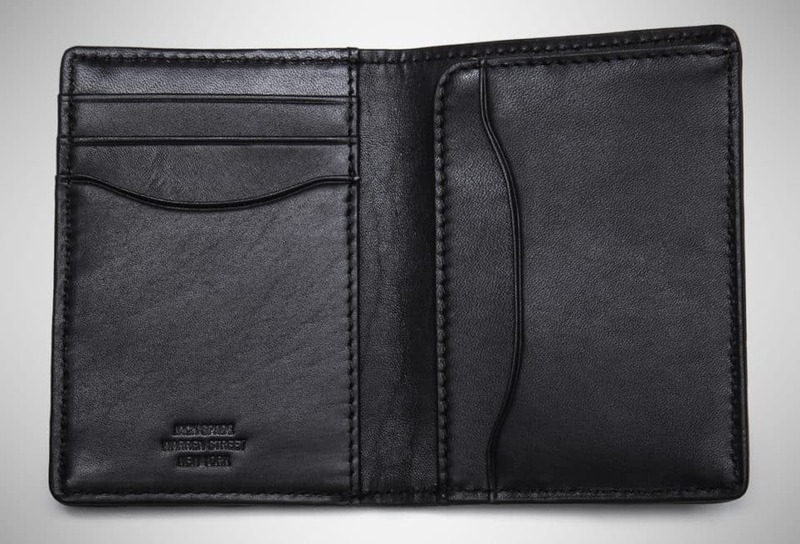 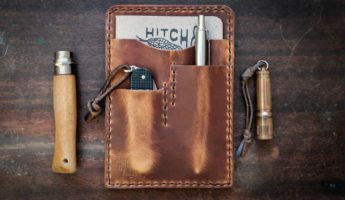 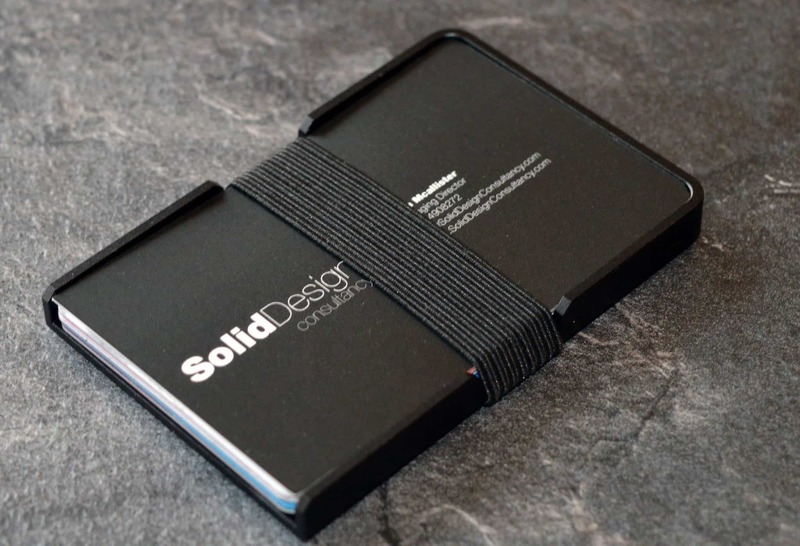 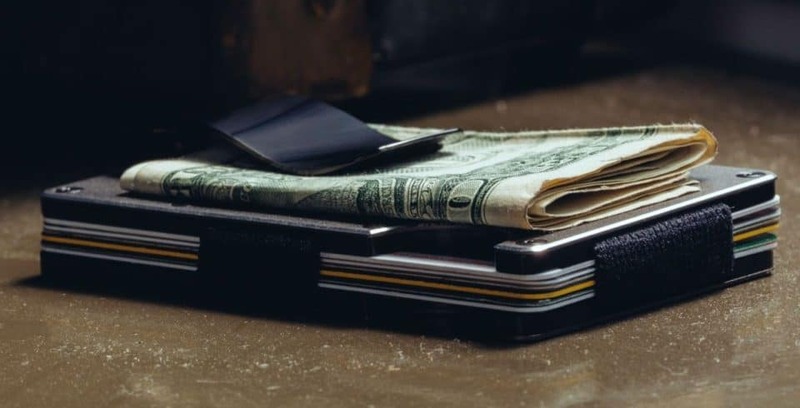 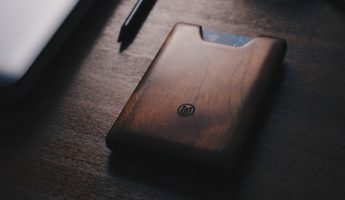 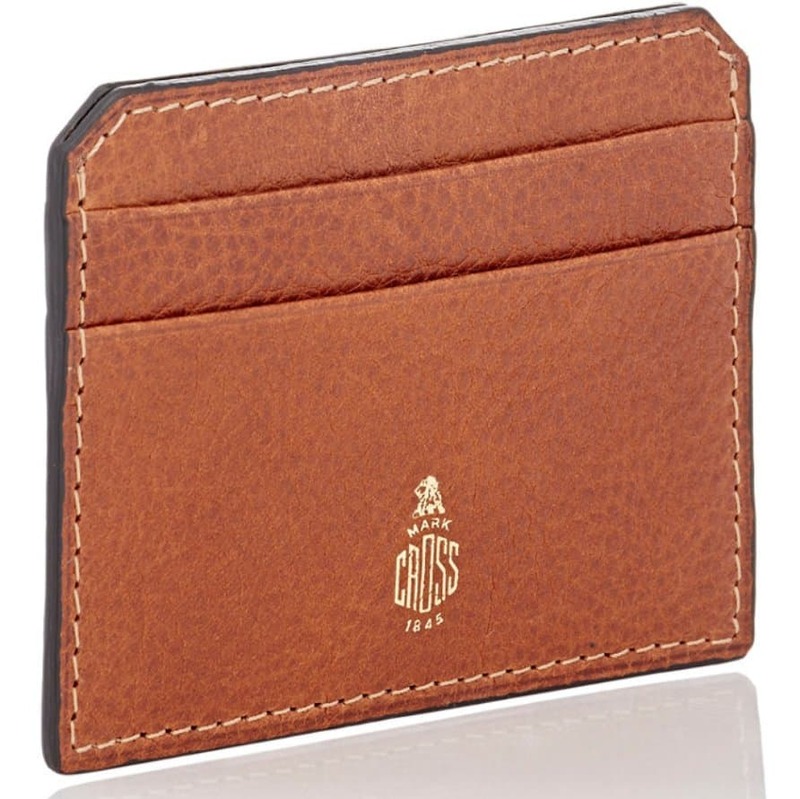 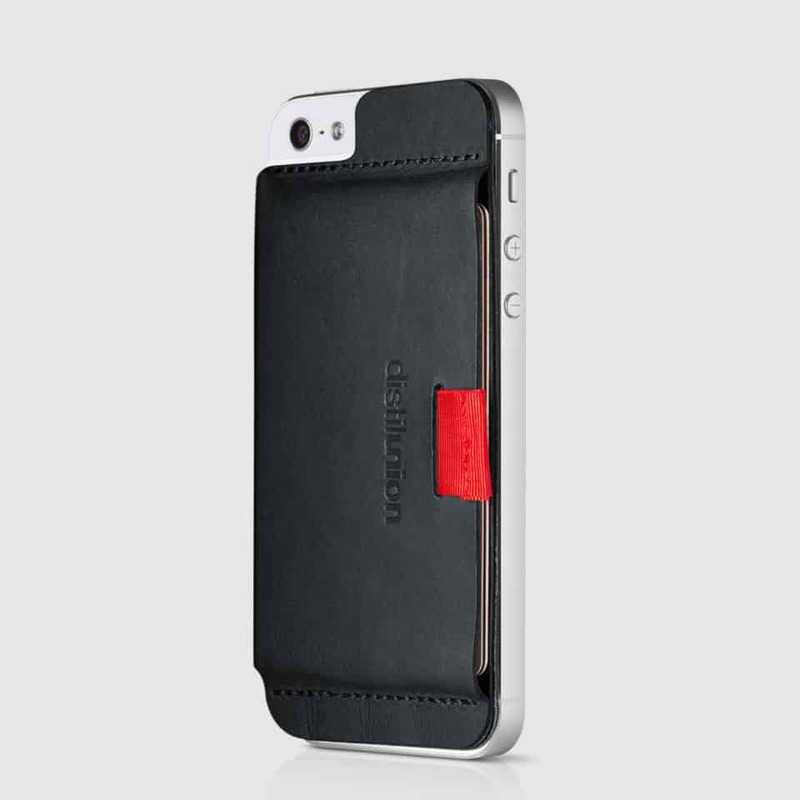 Selecting a slim wallet is all about asking what you’re willing to give up when it comes to wallet storage so that you can keep the profile low. 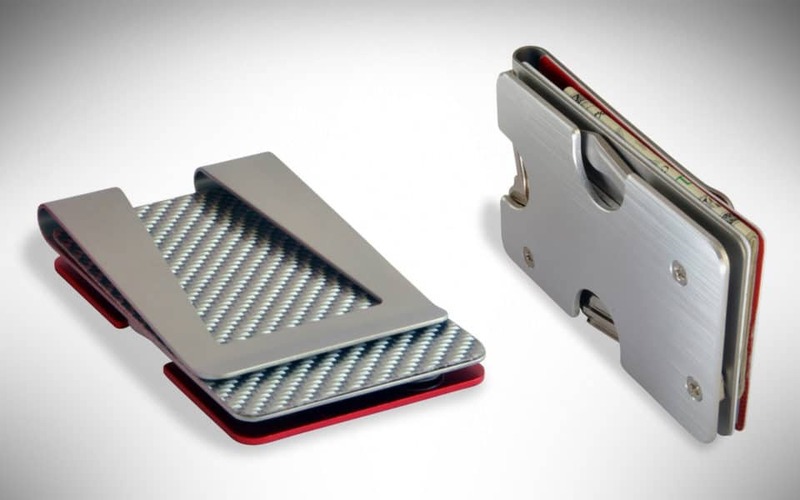 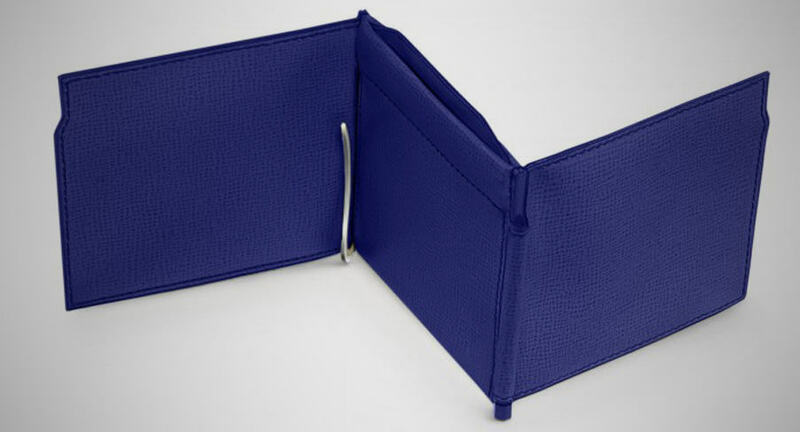 Often, wallets of this type are used solely for carrying your plastic or just your IDs, leaving your cash loose to be snapped into a money clip. 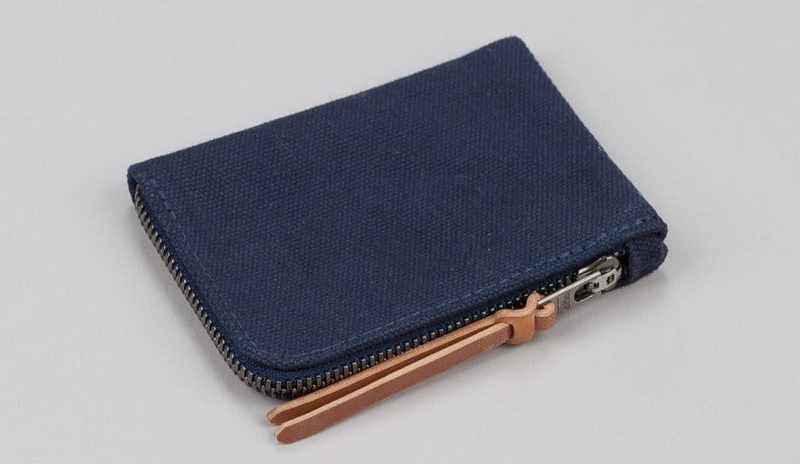 The purpose of this is to avoid ruining the lines of your clothing, but also to prevent having all your goodies in one place. 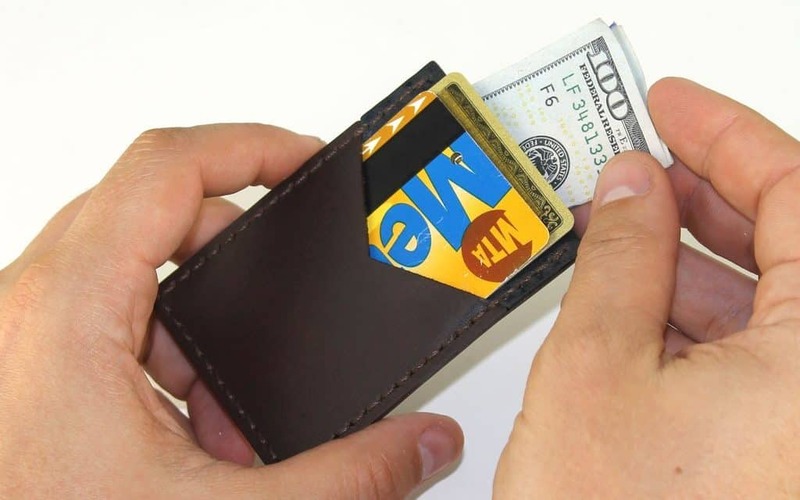 Many – particularly international travelers – have found that having separate places for cash, cards, and personal information ends up saving them the hassle of digging through a bulky wallet, or from losing their whole life with one mistake, or one back alley mugging. 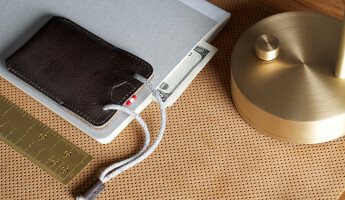 For their everyday carry, these 26 slim wallets hold the gold.